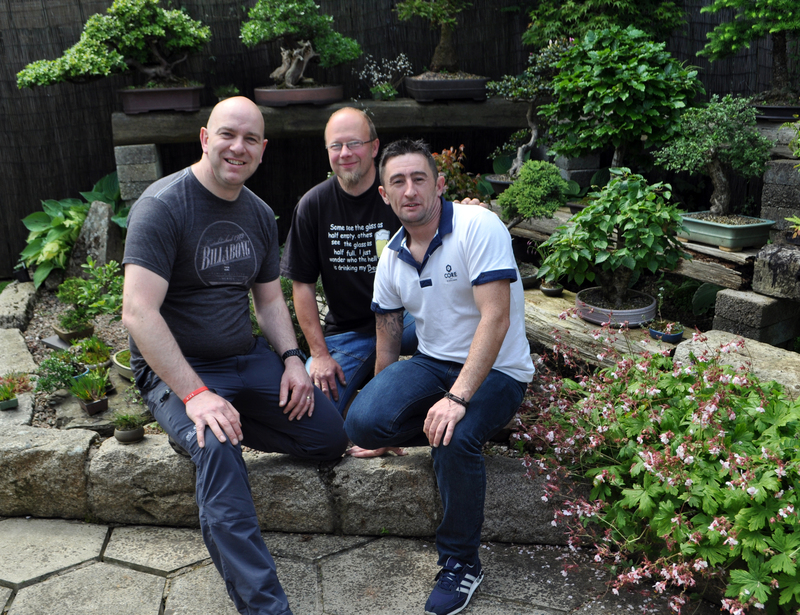 Not a pretty sight but here’s myself, Piotr and Owen, the three chairmen of the three clubs together at the NI Bonsai Society School over the weekend. Maybe early days to call Owen a Chairman to be honest but he’s the one who took the plunge and has the first meeting set up for 27th June in Balbriggan. 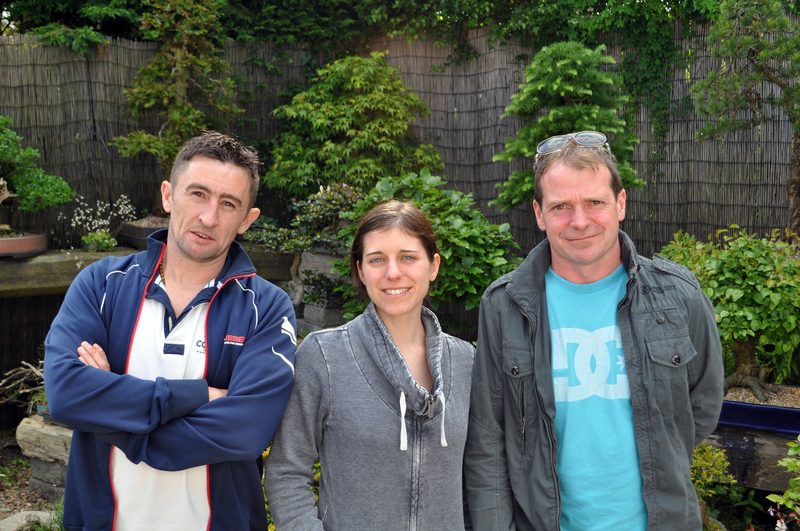 We had three with us from the new Leinster Bonsai Club, Owen, Elisabeth and John. They got a little taste of the benefits of being a sister club to the NIBS. I know I harp on about it at times but friendship is a big part of bonsai for me and it’s great to get this new club link rolling.